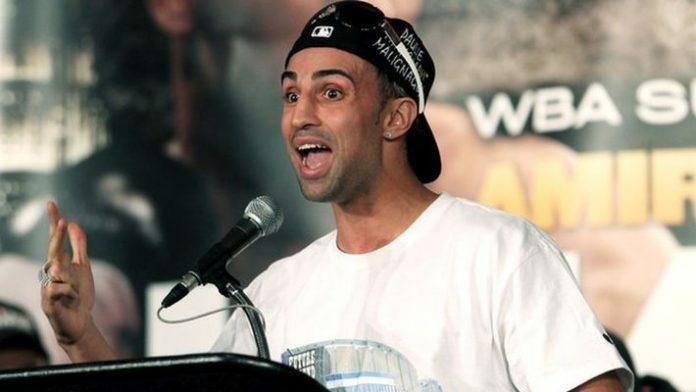 Professional boxer, boxing commentator and analyst Paulie Malignaggi has signed with the bare-knuckle boxing promotion, Bare Knuckle Fighting Championship (BKFC). Malignaggi brings with him a traditional boxing record of 44 fights, 36 wins, and 8 losses. The 38-year-old native of Brooklyn, NY retired from the sport in March of 2017 but like many fighters, seems to have a few more in him. Malignaggi made news in the same year he retired by temporarily being a sparring partner for Conor McGregor, but parted ways when images surfaced of McGregor getting the better of Malignaggi. Since Malignaggi has never hidden how he felt about McGregor’s use of the images or anything McGregor related. The history with McGregor could lead to a high profile match with one of McGregor’s training partners, Artem Lobov. Lobov signed with the same promotion in February for a three-fight contract and is due to face Jason Knight in his first fight with BKFC on April 20. Do you think fans can look forward to a Malignaggi vs. Lobov main event in the BKFC?